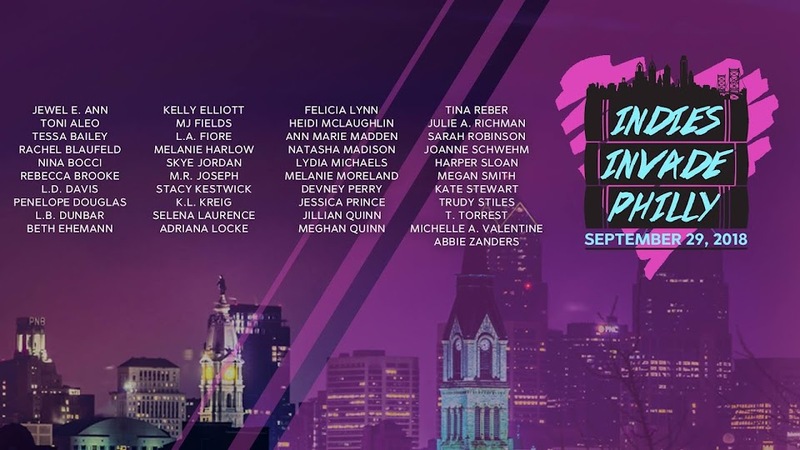 Indies Invade Philly: 2017 event another success! Can't wait for the event that you are going to organize for the coming 2018, hope it will be a great fun and a great management. I will definitely come check this place again with some other awesome friends of mine! It's one of best places for having a good time with a joyous feeling. And Los Angeles venues fascinates me with their great style and vibrant atmosphere.